On Sale Now! 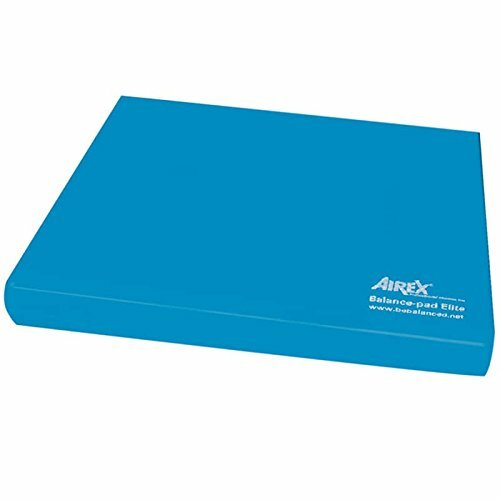 Save 6% on the Airex Balance Pad by Hugger Mugger at Cardio Fitness Plus. MPN: 30-1910. Hurry! Limited time offer. Offer valid only while supplies last. Day 1 Fitness 13" Black Massage Roller - Ribbed Foam Roller with Removable Core, Spiky Ball, High Density Ball, and Bag.